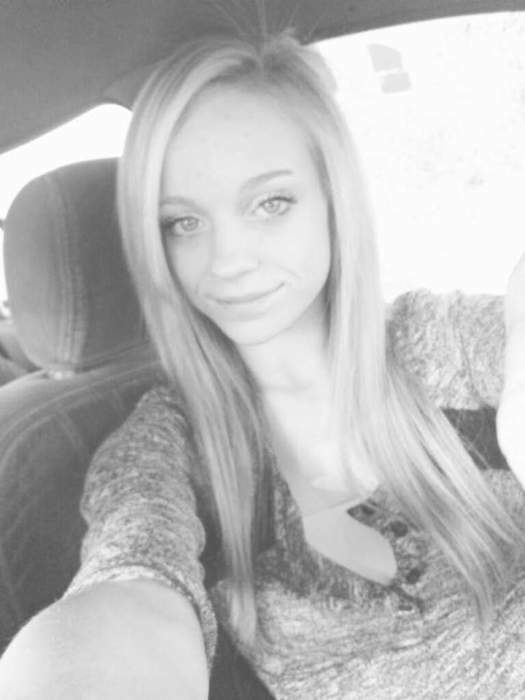 Bayleigh Hartman 23 of Hillsboro passed away on April 3, 2019 at Barnes Jewish Hospital in St. Louis. She was born in Hillsboro IL on Dec. 25, 1995. She is survived by her mother Molly White and her step father Josh Arnold of Donnellson, boyfriend Lyle Cole of Hillsboro, three children Korbin Queener, Nolan Cole and Penderson Cole, siblings Shelden Simpson, Ashtyn Hartman, Brenden Hartman and Aleah Hartman. Memorials can be directed to her children. Funeral service will be held Sunday April 7th 2019 at 3:00 PM at Hough & Sons Funeral Home in Hillsboro with Rev. Kevin Simburger officiating, visitation will be from 1:00 PM until service time at the funeral Home.